On one of the only sunny days we’ve had so far this year, we decided to hide away and see Picasso’s first ever solo exhibition at the Tate. 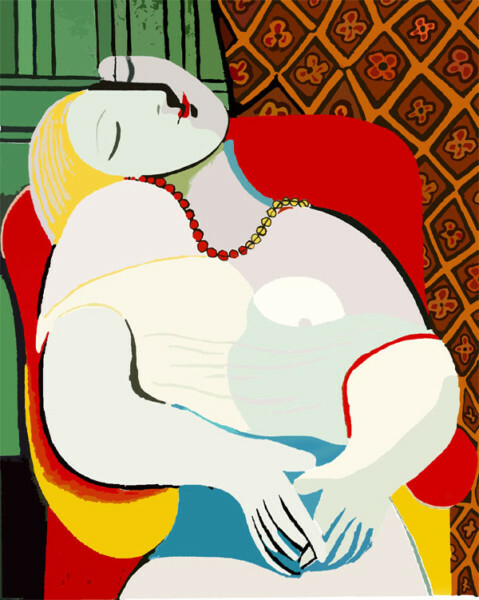 Paintings, sculptures, drawings and photographs, his bold colours and abstract shapes have rejuvenated our creative minds. Rousing stuff with a solid gift shop. 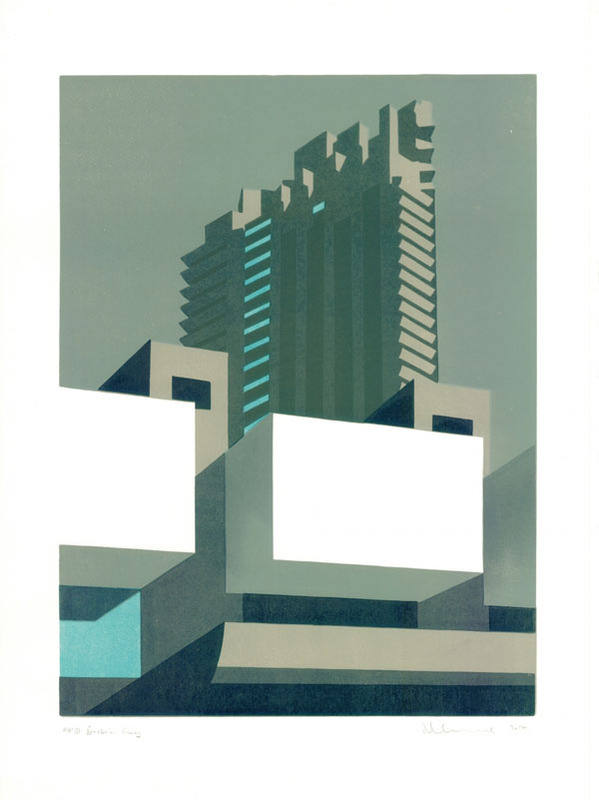 Paul Catherall’s litho prints have given us a new found love for the buildings we see every day. Making the most of his kitchen floor, he’s currently creating the largest prints he’s ever undertaken, ready for his future exhibition. Harsh geometric shapes reveal the sophisticated intent and beauty in London’s Brutalist structures. Read his interview with Creative Boom here. For a little sophistication, we attended the press night of Night Nine at the National Theatre. 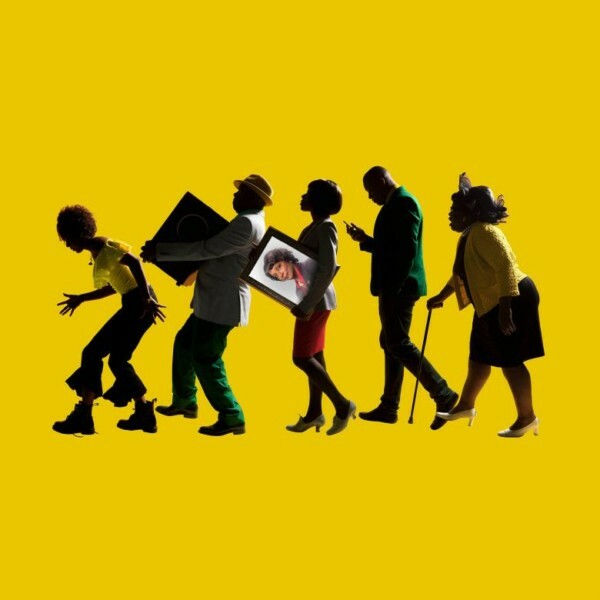 When their grandma passes away, the family celebrates in true Jamaican style with food, music and epic stories which lasts, you guessed it, nine nights long. Now that’s our kind of shindig. 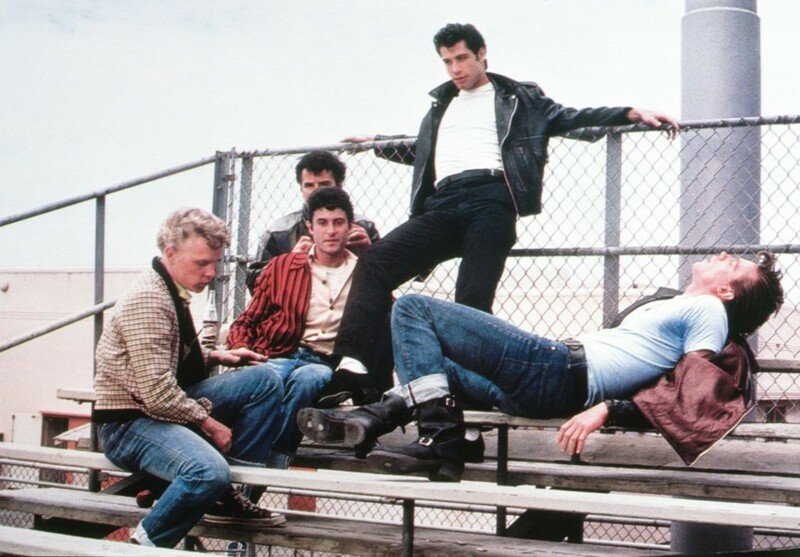 It’s been an electrifying month, made more so by Danny and Sandy on repeat. Frankie Valli is the true master of the brassy groove. We’re a listen away from pimping up our leather jackets with some JL patches. 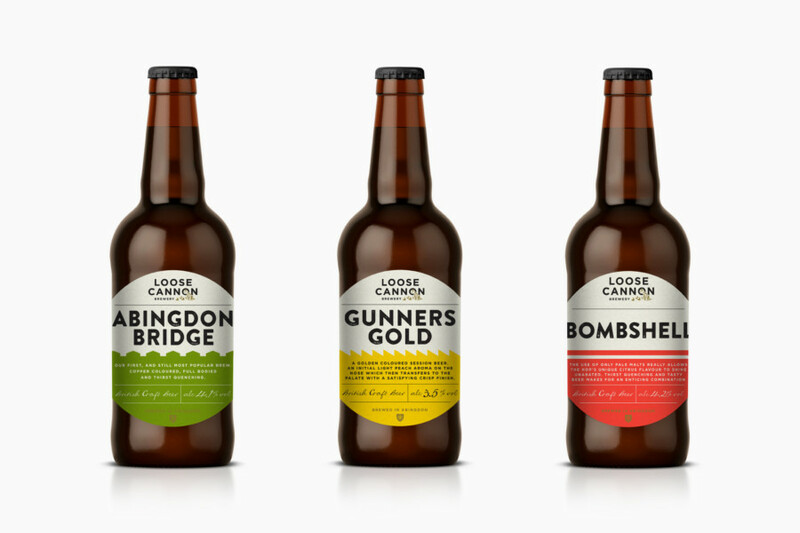 We recently designed a new identity for Loose cannon brewery and are currently producing their bottle labels, formed around a set of bold graphical split lines. Released this month, Gunners Gold is the perfect tipple for the British sun. Cheers to that. Oh, and also Ru ran out of batteries for his mouse.